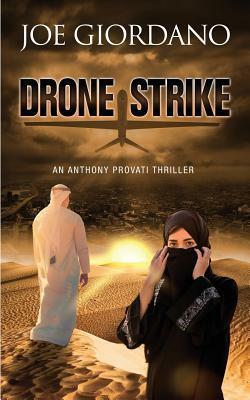 Drone Strike, an Anthony Provati Thriller. Karim’s family is killed as ‘collateral damage’ by a U.S. drone strike in Iraq. The Islamic State in the Levant exploits his rage, recruiting him for a terrorist attack on the U.S., and only Anthony Provati can stop him. Drone Strike takes you on a fast-paced adventure across the Mediterranean, into Mexico, finally arriving in the States. Drone Strike explores the psychological realities that seduce Karim to commit an act of terror, includes a love story between Moslem Karim and Miriam, a Christian woman he defends in Turkey, and highlights the plight of Middle Eastern and Central American refugees. As a former International Executive Vice President of 3M, Joe Giordano’s experience included running a business in the Middle East out of Athens, Greece. Born in New York, he’s had first-hand experience with the cultures and most of the locations in Drone Strike. Joe’s stories have appeared in more than one hundred magazines including The Saturday Evening Post and Shenandoah. His novels, Birds of Passage: An Italian Immigrant Coming of Age Story (2015) and Appointment with ISIL: An Anthony Provati Thriller (2017) were published by Harvard Square Editions. 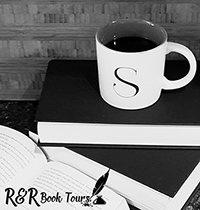 Read the first chapters and sign up for his blog. Joe was among one hundred Italian-American authors honored by Barnes & Noble Chairman Len Riggio to march in the 2017 Manhattan, Columbus Day Parade. I have joined a tour for Drone Strike by author Joe Giordano through Italy Book Tours. You will see my review come April 25.